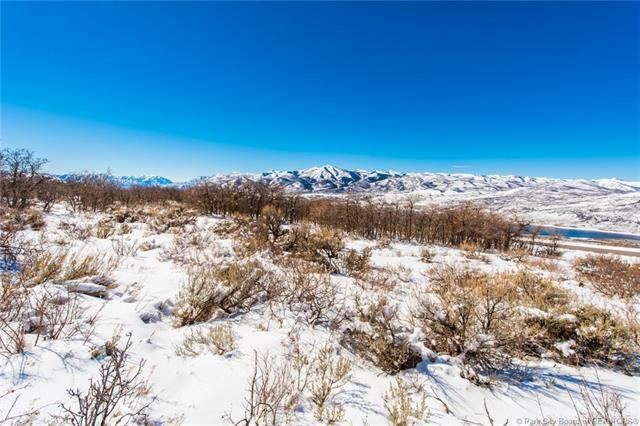 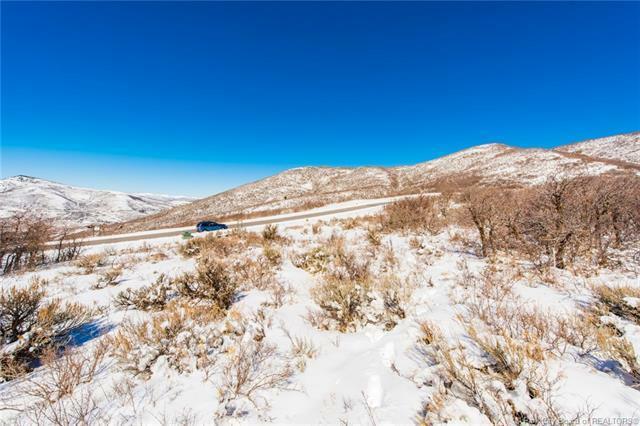 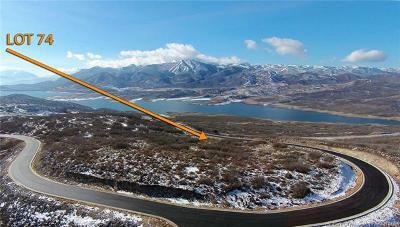 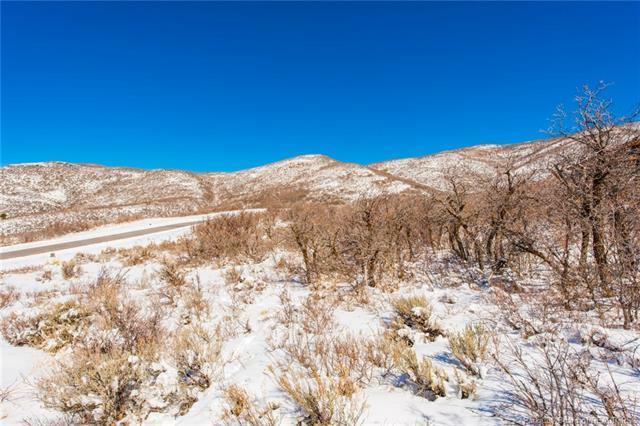 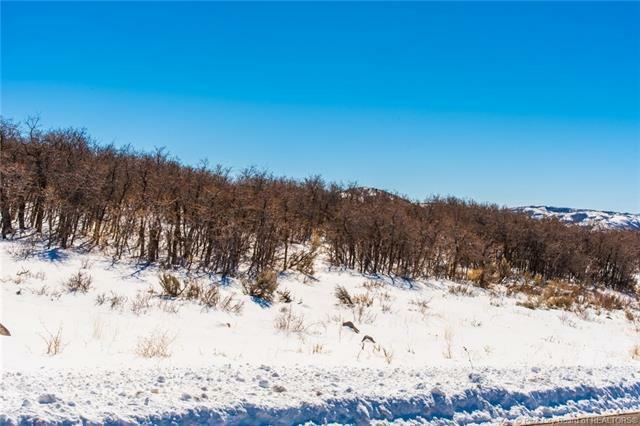 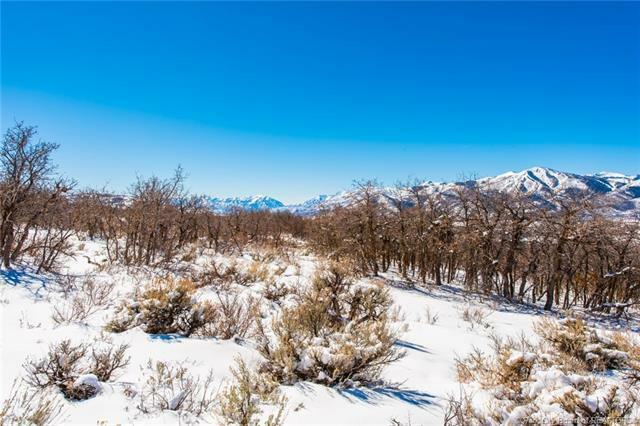 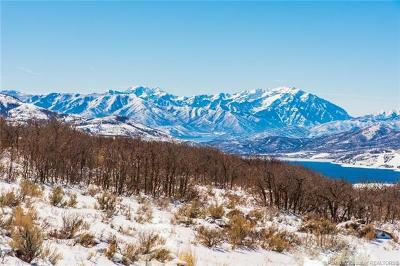 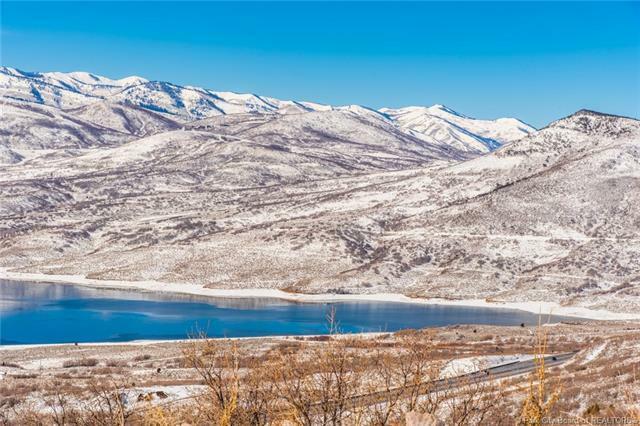 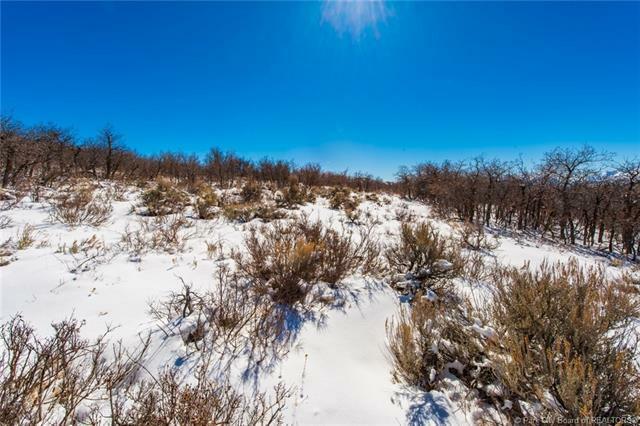 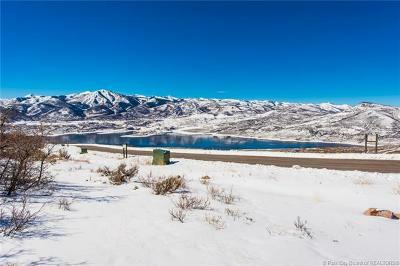 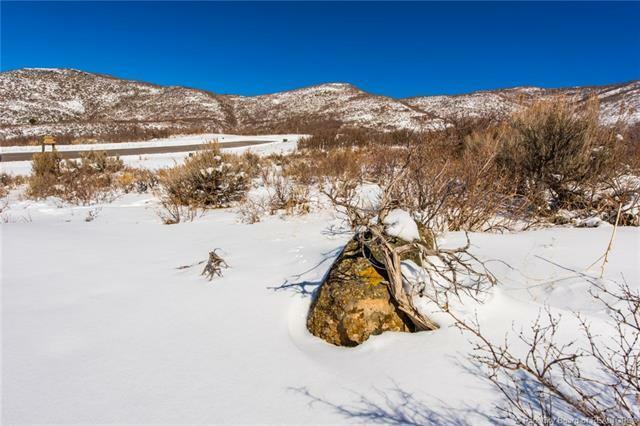 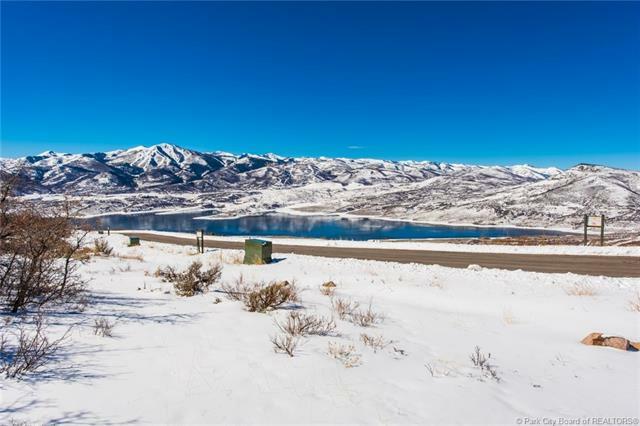 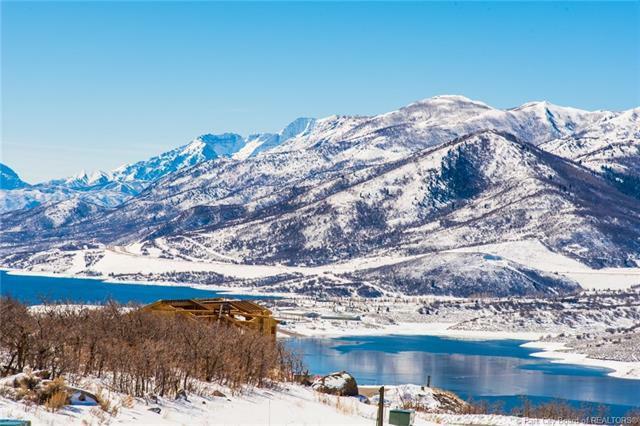 Lot 74 Soaring Hawk at Hideout, Water and Mountain views, flat lot. 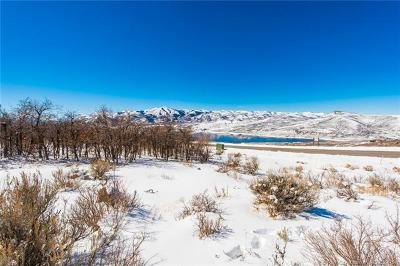 Lot 74 Soaring Hawk at Hideout, flat or uphill build works here, views of the Jordanelle and surrounding mountains, backs up to the adjoining open space, looking over the street to the water and mountains. 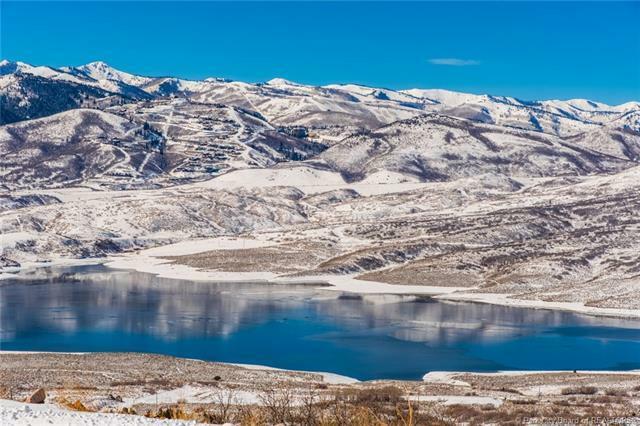 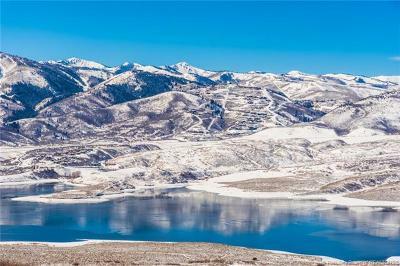 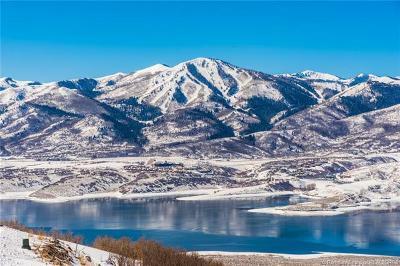 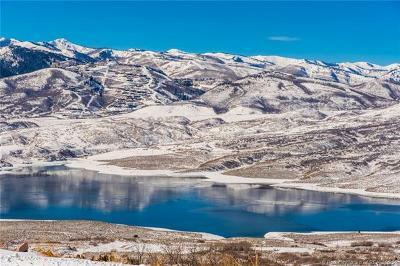 Soaring Hawk homes can be 2000-3500 feet in size, agents onsite daily 10-5, custom homes, developer homes, 10 minutes in to Park City. Part of the Heber/Wasatch school district. $2025/annual water assessment through 2036., Lot 74 Soaring Hawk at Hideout, Water and Mountain views, flat lot.